If your company needs more people to simply be aware your name, we’ve found the fastest, cheapest solution: Online banner ads. Where do banner ads show? 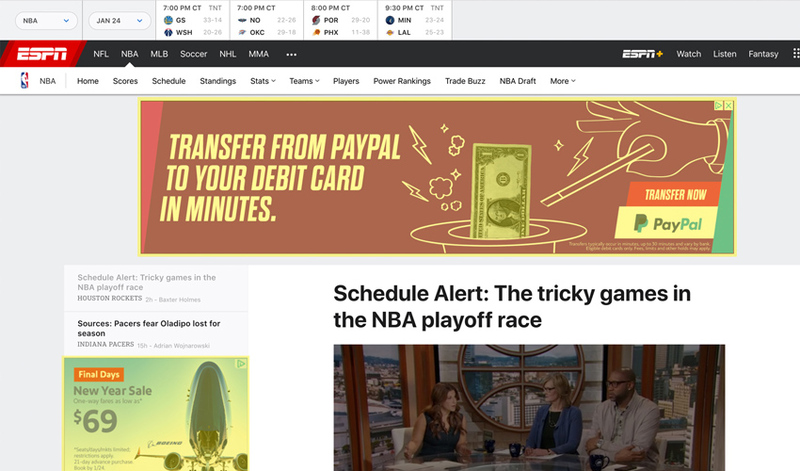 These banners can show up anywhere from CNN.com, a recipe website, or a fantasy football app – all determined by where your audience spends their time online. You pick the demographics, topics or keywords to trigger your ad. Additionally, you can choose the region it will show, so the plan can work for local, national and even international companies. What I mean is, you can literally launch in 24 hours. This helps new companies get moving quickly. It also means you can launch a new message or ad for a product. If your company is seasonal, or has a special offer, this is a great solution. Why are banner ads cheap? 10 years ago, banner ads would be placed directly through publishers like the Chicago Tribune, or trade magazines. Each publisher had their own pricing and minimum contracts, often starting at $2,000/mo. Today, you only pay if a customer clicks on the banner, sending them to your website. Cost per click is usually around only $.25. Plus, this means you get FREE advertising every time someone sees your ad and does NOT click on it. Our clients with a local audience are getting about 10,000 views per month for only $200-300/month. 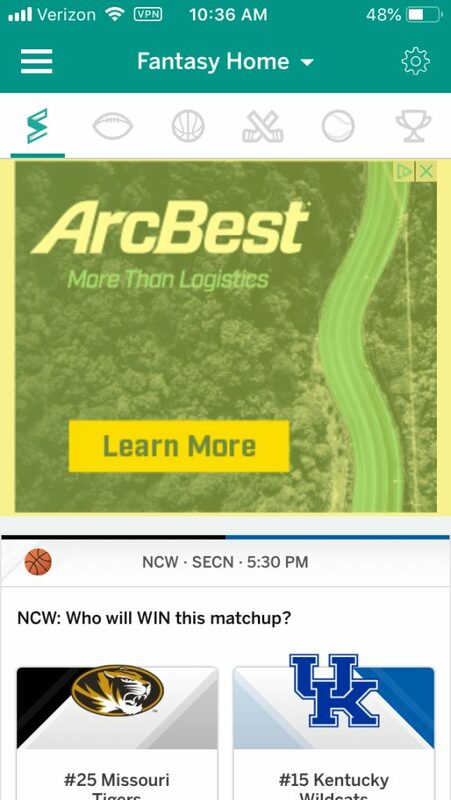 Can I pick which websites my ads show up on? Call jSinger Marketing of course :), because he initial set up is critical. You want every dollar you spend to be focused on the right customers. jSinger can professionally design your ad to the proper sizes for both desktop and mobile browsers. Last, and really most important, we can help provide the “introductory” messaging. Remember, people viewing your ad have no idea who you are, what you do, what you offer. You need to summarize yourself and entice a QUALIFIED click within one sentence.